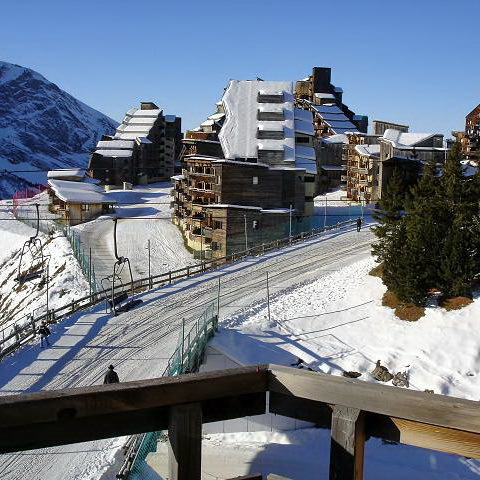 The Epicea residence**** has been recently built on an outstanding spot of Avoriaz 1800, mythical ski resort of the French Alps, in the very center of the village, half way from main shops and from La Falaise accommodation area. It allows direct access to and from the ski slopes from December to April. It is also located very close to “Aquariaz” water center paradise. It faces South and takes advantage from a generous sun. Without any building close around, the view from the residence is unrestricted. 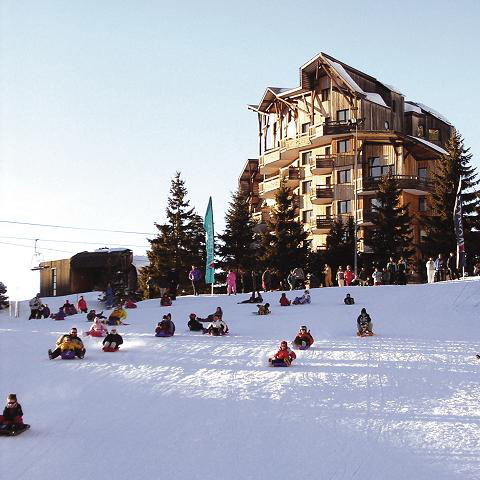 The Epicea residence**** is situated 300 m far from the resort entry, where all the cars stop and all luggage must be unloaded : as Avoriaz is totally pedestrian, the distance between can be covered by feet (with special luggage sleighs), by horse-drawn sleighs or by tracked buses. 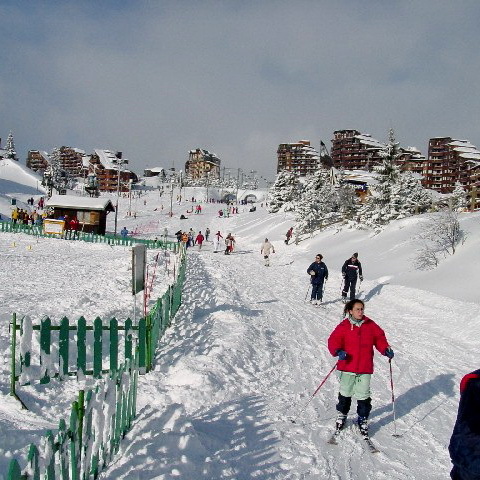 The access to the ski-tracks is direct from the residence ski-room and children only have to let themselves glide on a 200 m gentle slope to reach the famous Village des Enfants d’Annie Famose* or to take the nearest ski-lift that will carry them to the Ecole du Ski Français* meeting point. 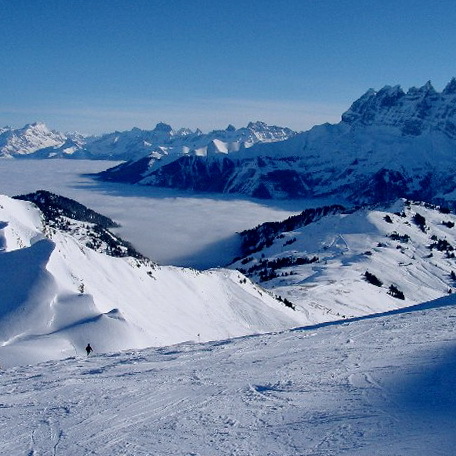 For all the wild skiing space lovers, it’s open access to the 220 ski-lifts and to the 650 km long ski-tracks of the French-Swiss area les Portes du Soleil. The 8/10 people apartment n° 404 is located on the 4th floor of the residence with lift and comprises two balconies facing South. Winter and Summer, great holidays start here !